Tangleweeds is about the connection between the wild and the tame, the natural world intermingling with the urban environs of cities. 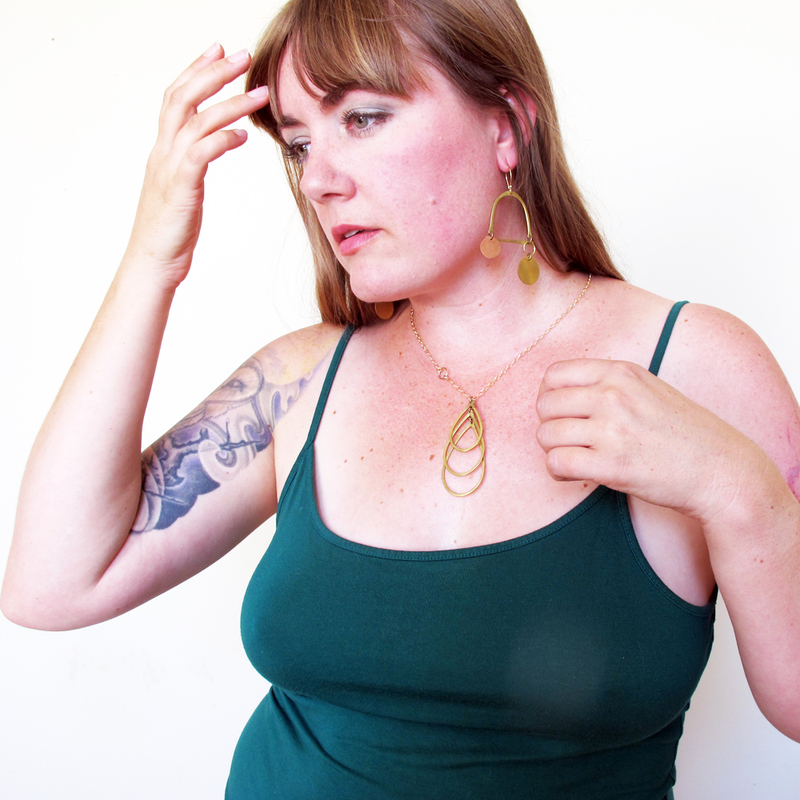 Effortless and easy to wear, each piece tells a story, a story about age and time and the beauty that unfolds as we give ourselves over to what we know in our bones. A story uniquely interpreted by the wearer, shaped and molded by one’s own experiences. 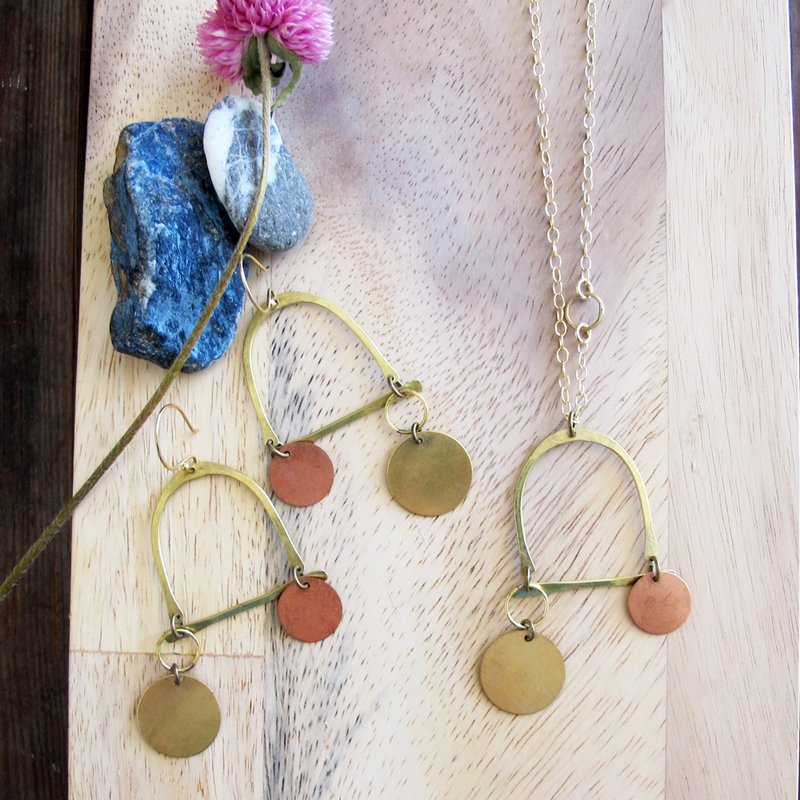 Jeannine creates pieces that are rustic and yet elegant. Textures echo the graininess of sand beneath one’s feet, the ripple of a river’s flow over smooth rocks, or perhaps, the ridges of a bird’s feathers. Inspiration is in the everyday, right outside her studio door in Oakland, CA.